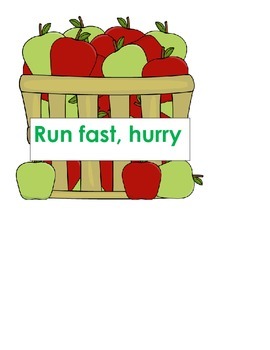 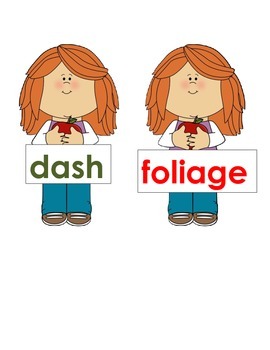 Download includes vocabulary cards and definition cards to go with the story Fancy Nancy Apples Galore. 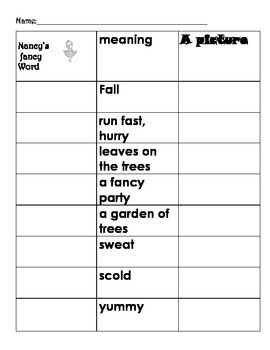 Students can match the vocabulary words and definitions. 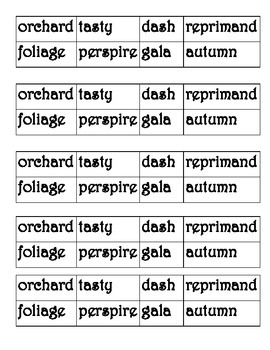 Then as a follow up, they can match the words with their definitions and illustrate the new "fancy" words.